Weekend is the time where you get to put on your sunscreen and sunglasses and just whisk away to any of the islands below for an astounding blissful retreat! From hiking, canoeing, snorkelling, scuba diving, fishing, or just lying down on the seashore counting the stars; the list of islands underneath still retains its charm for a relaxing breather that everyone relies on every now and then. 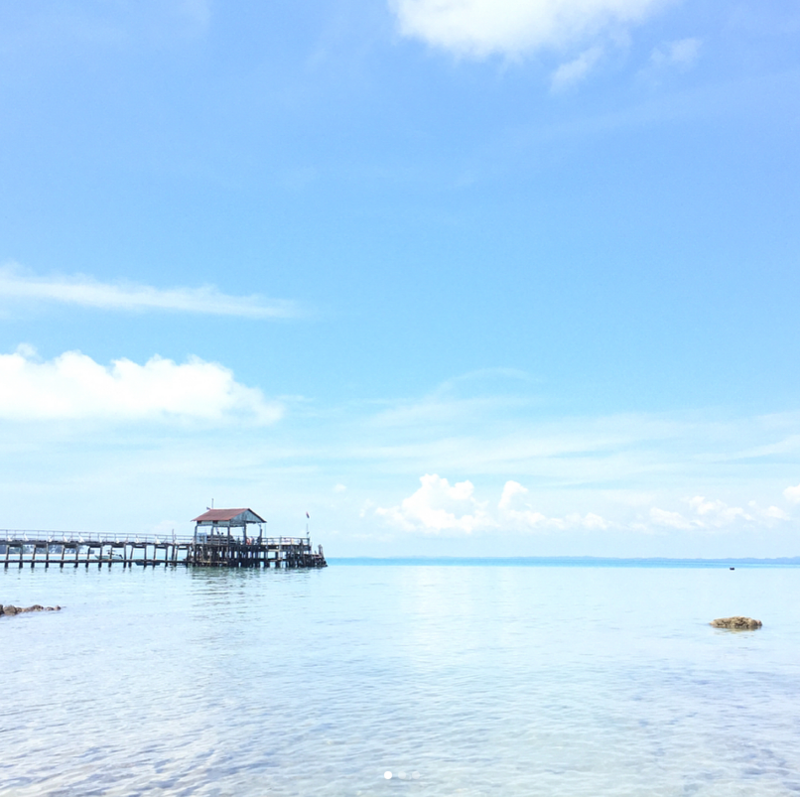 Pulau Aur is one of the four heaven getaways that is humbly entitled Marine Park at 1994, and at 2003 nominated for National Park. As you can guess with such a title; it means that the island is seething with marine inhabitants, lush mangroves and rainforest all waiting for you to be explored! In fact, why not hire a yacht and fish all you want as the island is a usual fishing destination for fishermen as well! But what really piques my fascination is that they actually boast more than 20 diving and snorkelling hotspots alongside with Manta-Ray, Barracudas, Turtles, Angelfish and variety others that I have no space to list all! How to get there: On the east side of Mersing; hop on a boat that will take you to Pulau Aur from the Mersing Jetty for approximately 4 to 5 hours. The length of the ride is dependent on the nature of sea temperament and type of boat; but usually around 2 till 5 hours. Usually priced at RM50 per head and per single trip, or liaise with the hotel for the boat trips. 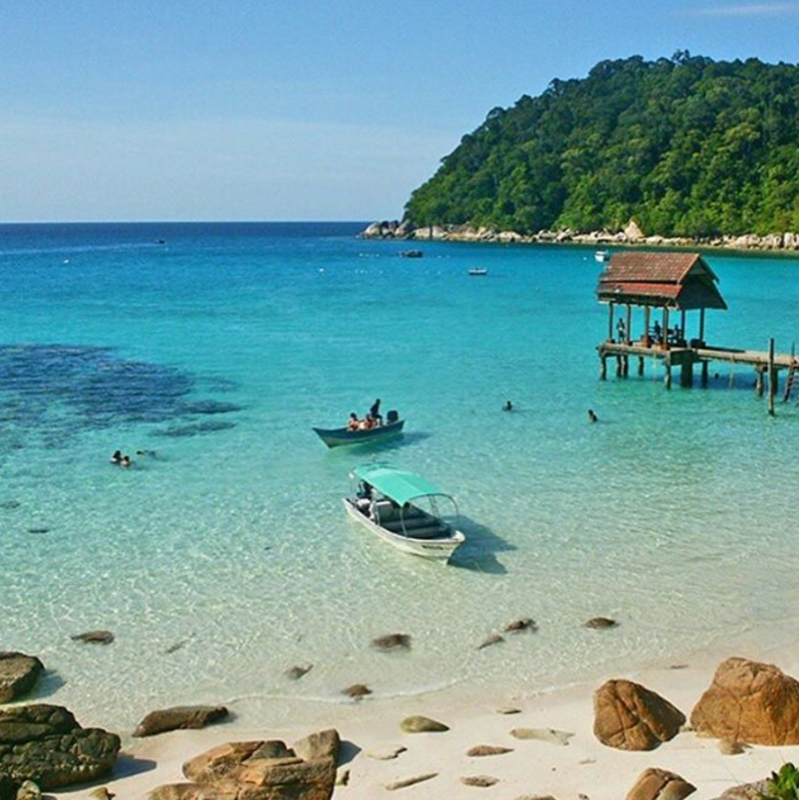 Pulau Dayang is another isle to be crowned Marine Park in conjunction with Pulau Aur; they are in fact 5 minutes away from one another! An oasis for everyone to breath from the city life, the island boasts its silvery white beaches; heavenly bodies of stars and even the Milky Way stretch across the night sky! (Binoculars required this for jaw dropping experience!) Or rile yourself up with other sportfishermen and be awed by the fastest fish in the world the Black Marlin right at this island’s backyard! Of course I can’t leave out scuba diving and snorkelling as they are main stars for the show. They offered best spots such as Dayang Tip, Rayners Rock, Dayang Jetty, Captains Point and Telok Jawa for admiring the marine life there! 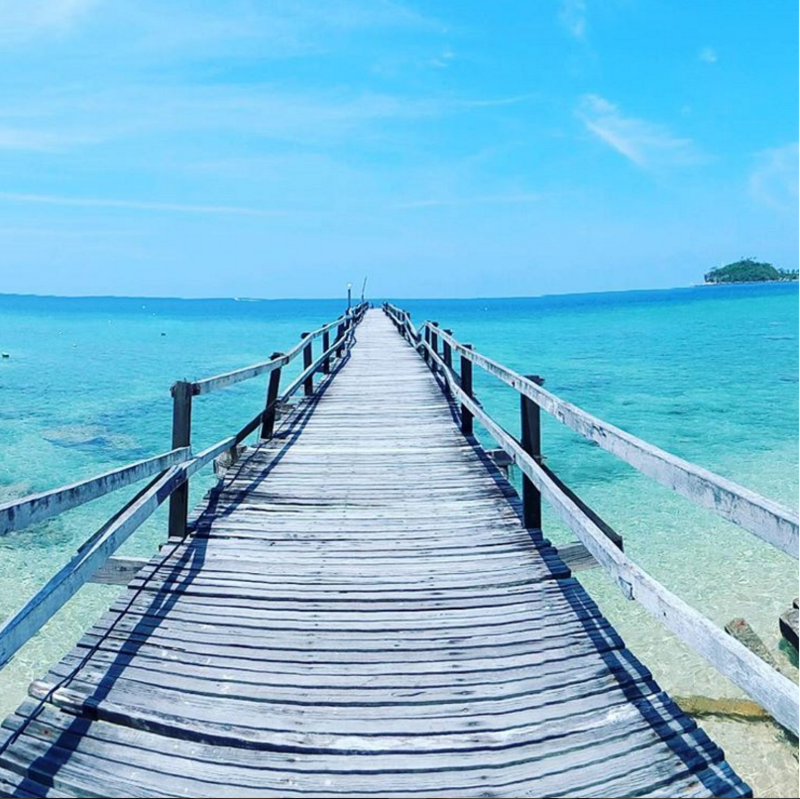 How to get there: Situated 65 km distance at the north-east of Mersing, it will take approximately 3 to 4 hours to reach there from Mersing Jetty. Boat fare usually is around RM50 per single trip! 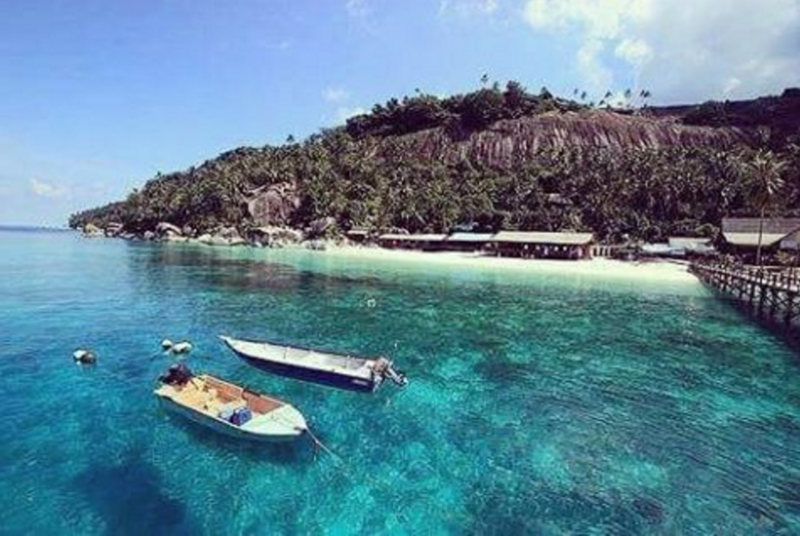 If one is not good enough, this gem is pack up with 4 more islands: Pulau Sibu Besar, Pulau Sibu Tengah, Pulau Sibu Kukus, and Pulau Sibu Hujung that allows you to hop like a rabbit from one island to another. And guess what, they are as well part of Marine Park protection area! 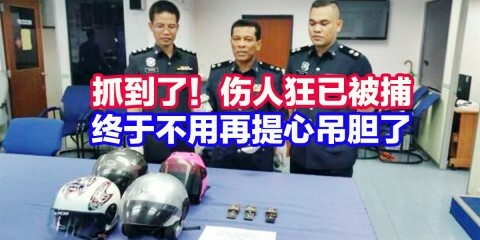 This literally translate to turquoise crystal seas, unblemished corals and fishies~ likwise these are also the highlights of the diving area of Sibu Coral Garden! 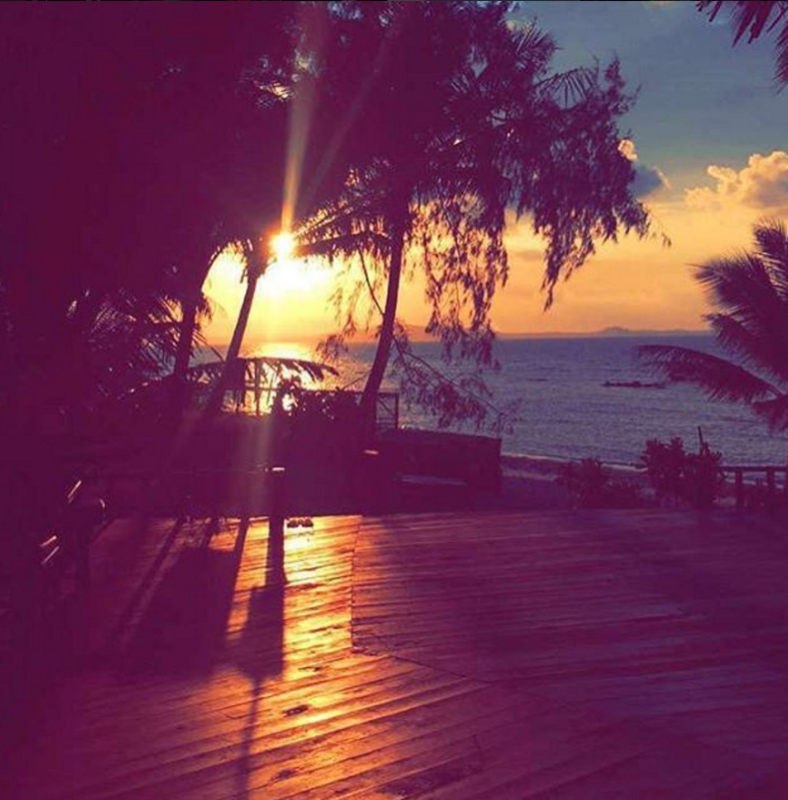 The island also propose a relaxing stroll from tip till end, so feast your eyes from coconut trees, mangrove swamps, rocks on sea caves, the local village Kampung Duku and occasionally wild boars and monitor lizards! 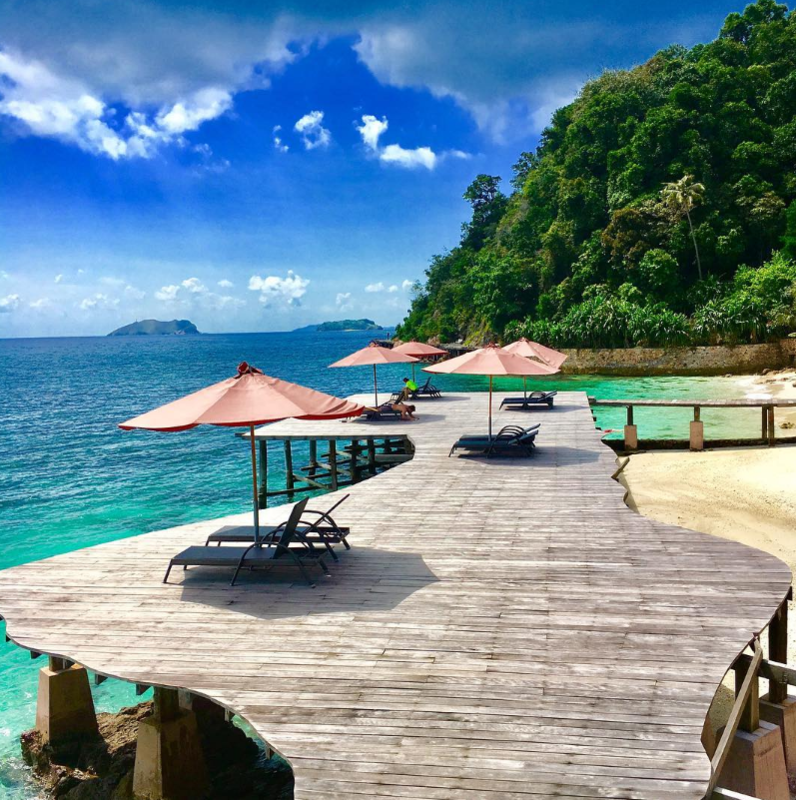 So if right now you feel frustration and stress from daily annoyances that I also know too well; just vent it out in Pulau Sibu as they promised a tranquil and soothing balm from your hectic lifestyle. 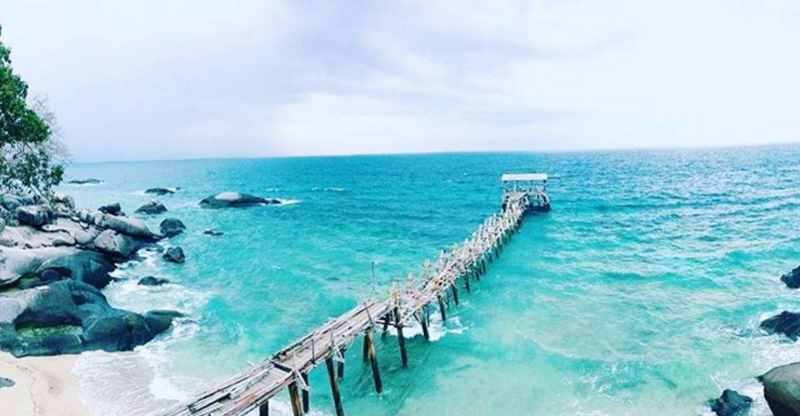 How to get there: Head to Tanjung Laman Jetty at Mersing with just a mere 20 minutes ride into the island! 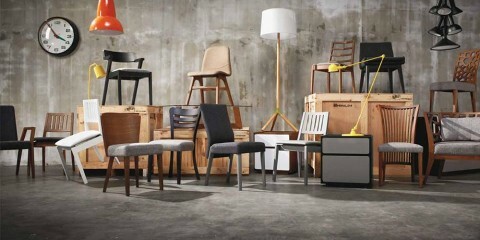 Similarly the hotel and chalets usually will arrange boat rides for your ease of transport. Hey guys! 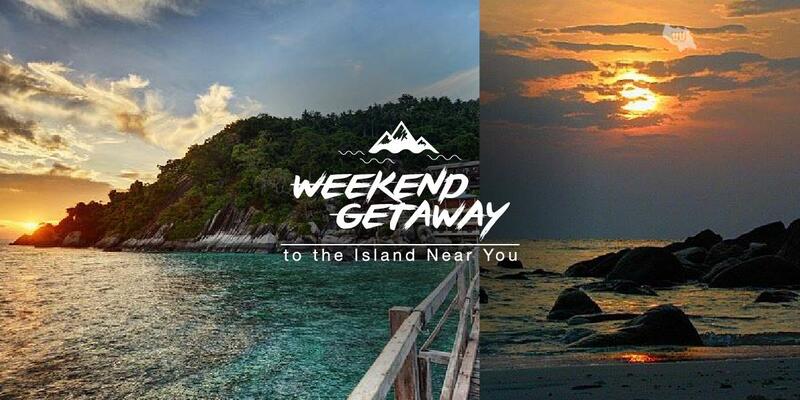 The search is over if you are seeking a harmonious blend of relaxing to vigorous pastimes because Pulau Pemanggil; “calls” (as the name suggests) and welcomes all to savour what it has to offer! 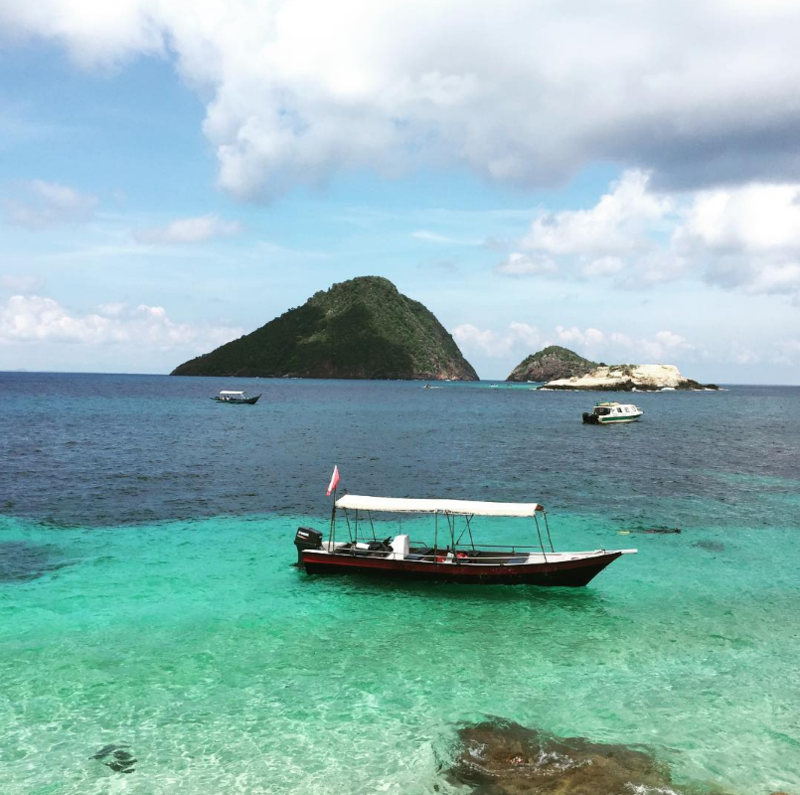 The island is a renowned fishing stop in the entire Malaysia for local fishermen and vacationer as the usual deep-sea bear wildlife such as mackerels and the marlin family. Journey to the uppermost mountain for this enchanting bird view of glistening sea and the waves gently purifying the beach; which is definitely an instagram moment! Or bask yourself by the sea as you snorkel and feel like a mermaid with other school of fishes like Giant Trevally, Barracudas, Mackerels, Stingrays and others that I will leave to you and explore! Intriguingly, a review even has a glimpse of the past of a Japan ship’s engine! 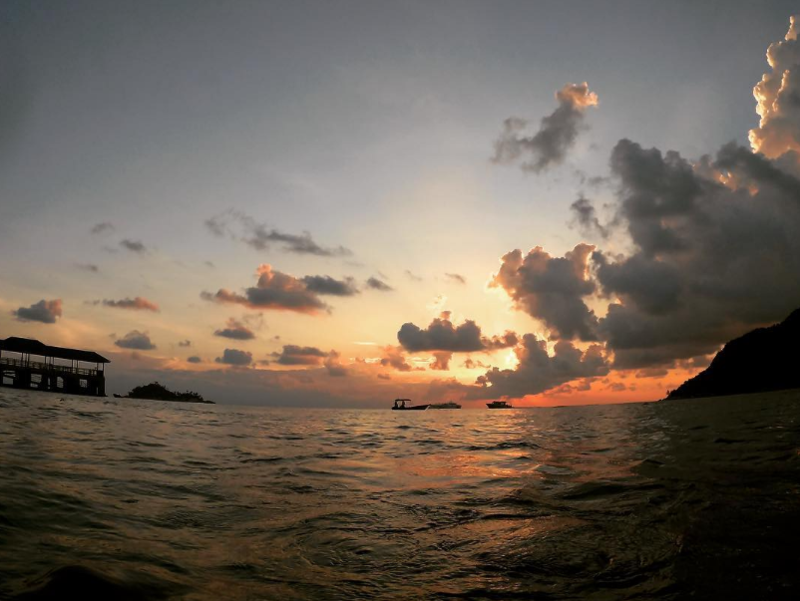 How to get there: Neighbours to Pulau Aur and Dayang, you can imagine already that the trip to this haven shelter varies between 2 to 5 hours away from Mersing Jetty dependent on sea temperament and type of boat transport.